If you’re a musical artist looking for writing support for your album, reach out! Prepared bios, meaningful song reviews, and other press bits assist your PR team greatly by providing them the right stuff they need to talk accurately about the art and craft of your work. 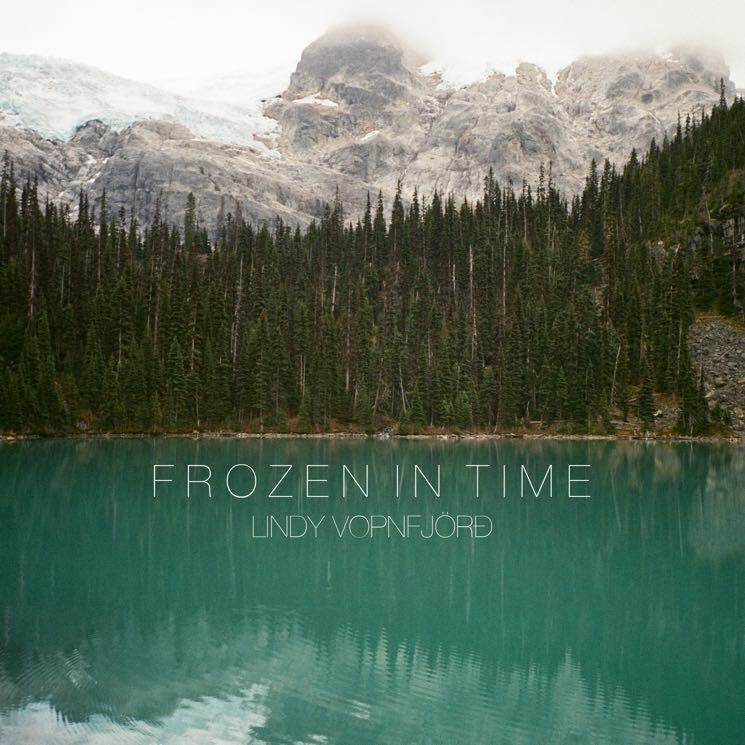 So, in 2017, I was lucky to work with Canadian musician Lindy Vopnfjord to contribute some music press for his last album, Frozen in Time. 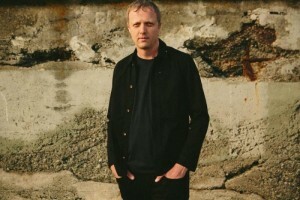 Crafted his Artist and Discography bios, as well as reviews of all his songs. Click on INFO (beside each song) for my review of the track, including “Standing At My Door,” “The Leaves of Autumn,” “Artist of Life,” and more. Lindy has performed five albums’ worth of originals that have mesmerized, delighted and moved audiences from house parties and bars to embassies, theatre halls with Canada’s Whitehorse, and large festivals, such as Montreal’s Osheaga, Reykjavik Folk Festival, and The Greenbelt Harvest Picnic. He’s beautiful. Check him out.